Soluble fiber is said to aid weight loss since it not only slows food from leaving the stomach, which keeps us feeling fuller, it also helps slow the rate at which sugar gets into the bloodstream. These delicious gluten-free Brownies have 23 grams of soluble fiber – almost a day’s requirement – in each serving! 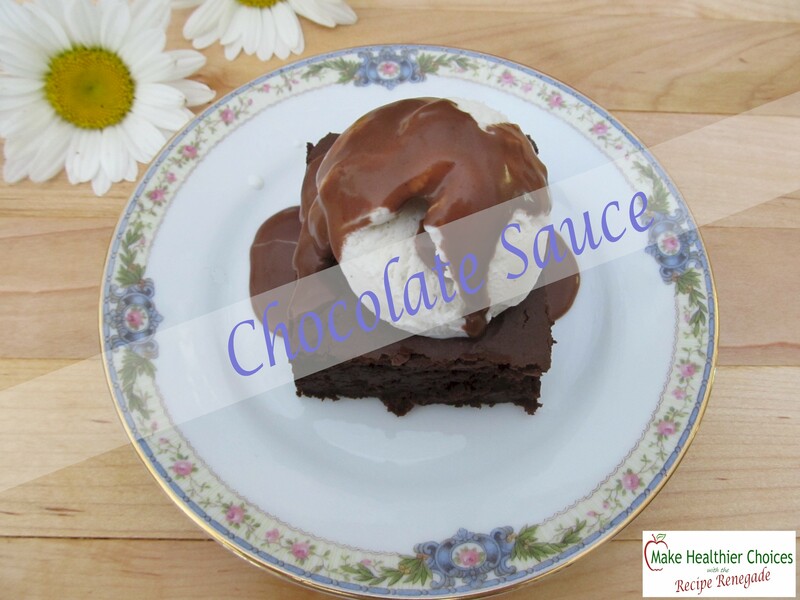 Try my gluten-free chocolate sauce on top! Drain and thoroughly rinse black beans. Let drain in strainer for about 5 minutes to remove water. Lightly grease an 8 x 8 glass baking dish with Coconut Oil. With knife blade in place, put first seven ingredients in food processor and process until smooth (about 1 minute). Add Pamela's Baking and Pancake Mix, Himalayan Salt and Muscovado/Demerara and process until smooth. Scrape sides and process for another 30 seconds. Pour into 8 x 8 greased baking dish and spread into corners. Bake for 25 minutes. Be careful not to overcook! Cool for 15 to 30 minutes before cutting. Adding 1/2 Teaspoon Baking Powder and omitting additional egg yolk will give a more cake-like brownie. Warm or cold, this gluten-free sauce goes with almost anything. 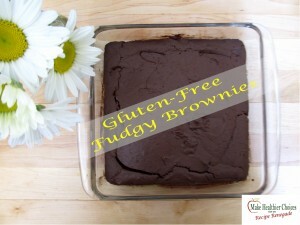 Try it on top of our gluten-free brownie and ice cream for a delicious brownie sundae. This is a delicious sauce made with real-food ingredients that goes especially well with a brownie and ice cream. In a small pot on stovetop, heat heavy cream to just before a boil (about 180°). Remove from heat. Add cacao and mix until smooth. Add butter, salt, maple syrup, muscovado and return to burner. Cook, stirring constantly. Remove from heat when butter is melted. This sauce is delicious and goes well with this Brownie.